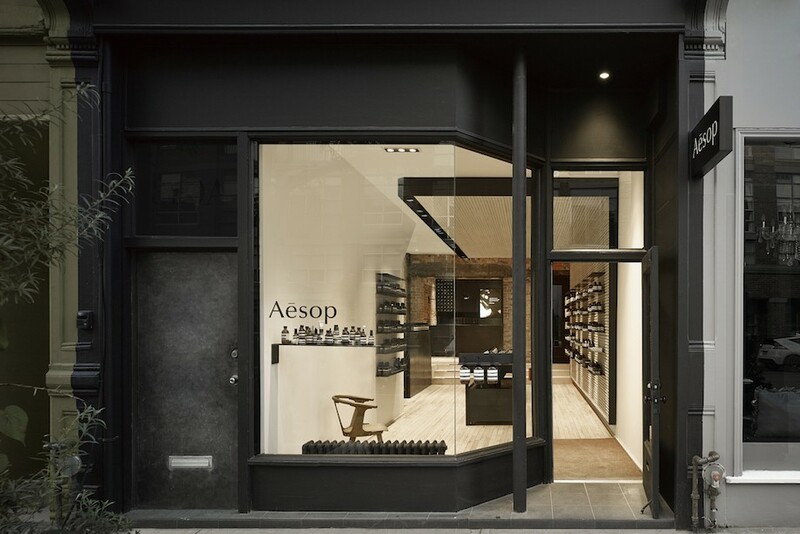 Aesop’s debut Canadian signature store open the summer of 2015 on Toronto’s Queen Street West – a destination defined by historic architecture, diverse retailers, restaurants and galleries, and lively Trinity Bellwoods Park. Created in collaboration with local architecture firm superkül, with feature wall by FELT, the design for the 92-square metre space was inspired by the juxtapositions of early residential and manufacturing uses, and of the built and natural environments on this part of the street. Using remnants from this original project, superkül & FELT meet again with an intervention that contrasts the clean lines of the space, and highlights the tactility of the material. Join superkül and FELT for a lively discussion on their collaboration, and studio practices. 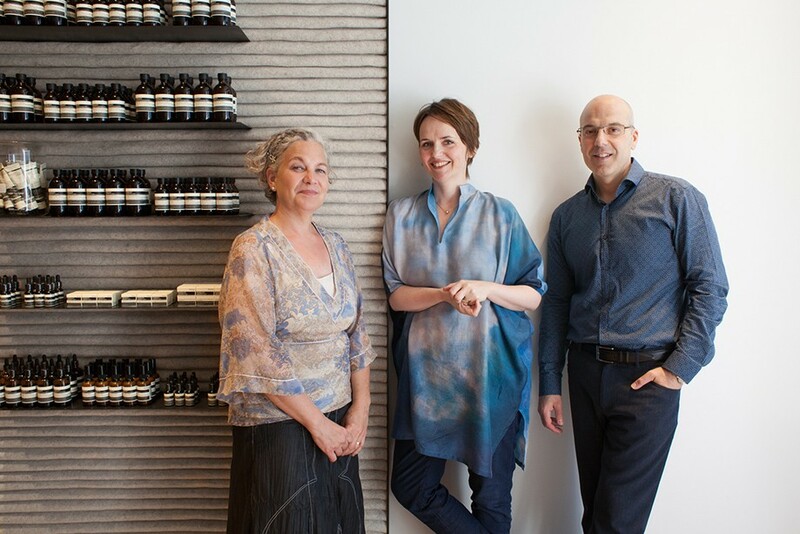 superkül is the Toronto-based architecture practice of principals Andre D’Elia and Meg Graham. Founded in 2002, superkül is recognized as a leading Canadian design practice. FELT is a company, a studio, and a label, and is the multi-disciplinary practice of Kathryn Walter who explores the material and culture of modern industrial felt through research, architectural projects and a product line. Influenced by her background in visual art, Walter has created a body of work ranging from small objects to large-scale installations. TO DO Talks raises awareness about the work of designers exhibiting in Toronto, and creates a public opportunity to hear about their practice. This is a free event with a limited capacity of 40. Click here to RSVP.